A way to avoid deductions being taken from your deposit, Steve Partington’s End of Tenancy Carpet Cleaning service includes a complete high standard carpet clean that uses quality cleaning products and carried out by expert technicians. 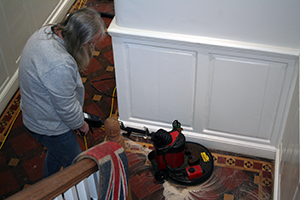 Providing a thorough clean, Steve Partington believes that their clients should receive an impressive service at a competitive price without any hidden extra costs. Our End of Tenancy Carpet cleaning service consists of a complete preparation, stain removal and finishing process. Established over 15 years, we live on our reputation. 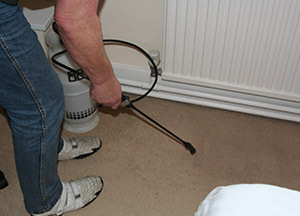 "Providing Carpet cleaning throughout Somerset." "We offer excellent services throughout Somerset."